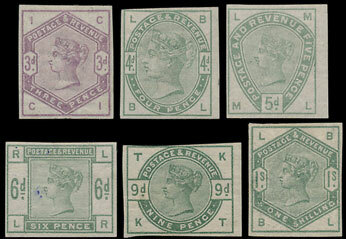 In our general stamp sale of 5th December we are pleased to be offering several valuable collections throughout the British Commonwealth and GB sections of the catalogue. There are specialised British West Indies including Bahamas, Grenada, St. Lucia and Turks and Caicos Is. 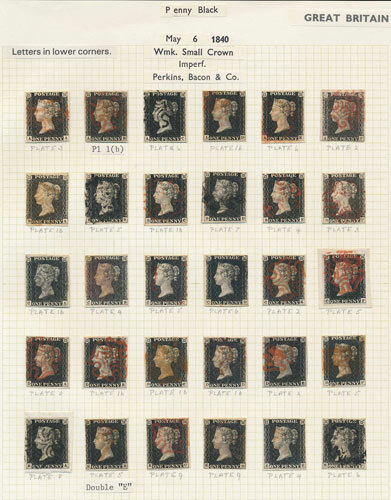 The GB section includes specialised line-engraved with an 1840 1d black reconstructed sheet. 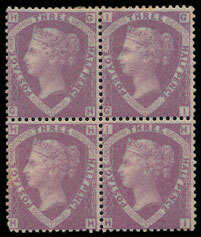 Early usage 1d blacks on entires, 1870 1 ½d rosy-mauve single and block of 4 (lot 703). 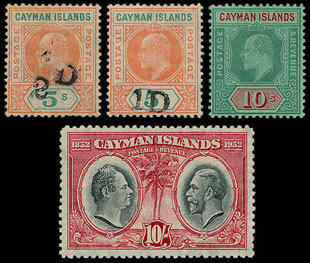 Embossed, surface printed with many valuable ranges and singles. 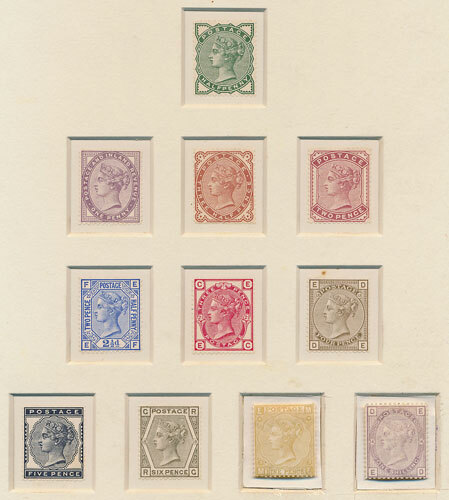 Later ranges include imperfs, imprimaturs (photo lot 743). A very scarce DLR presentation folder (lot 749). 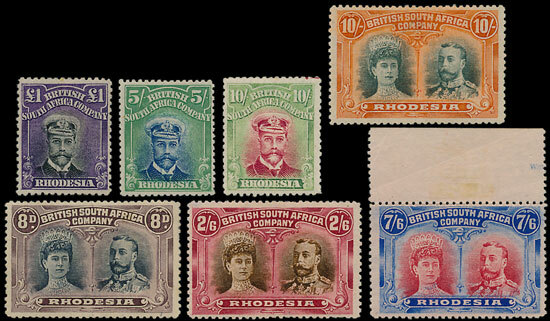 A sale not to be missed if you collect Great Britain and/or the British Commonwealth!